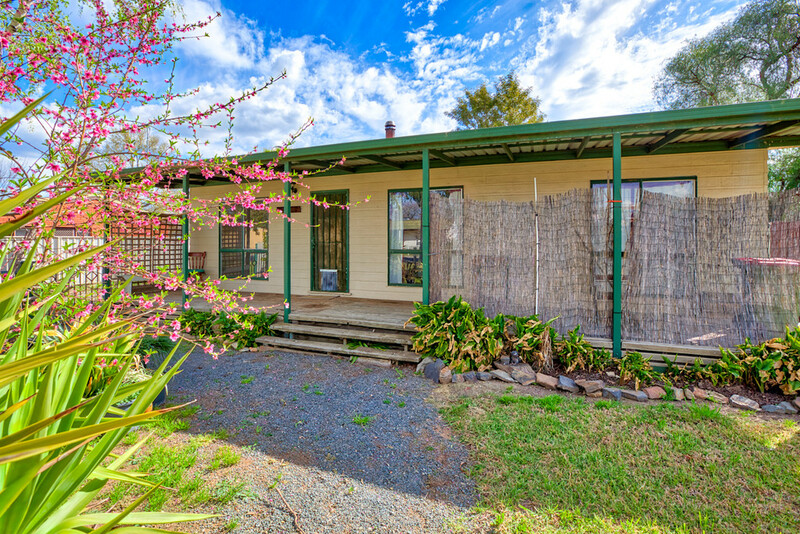 Situated close to the man street of Chiltern, the property represents an opportunity to enter the market and do your own renovation. 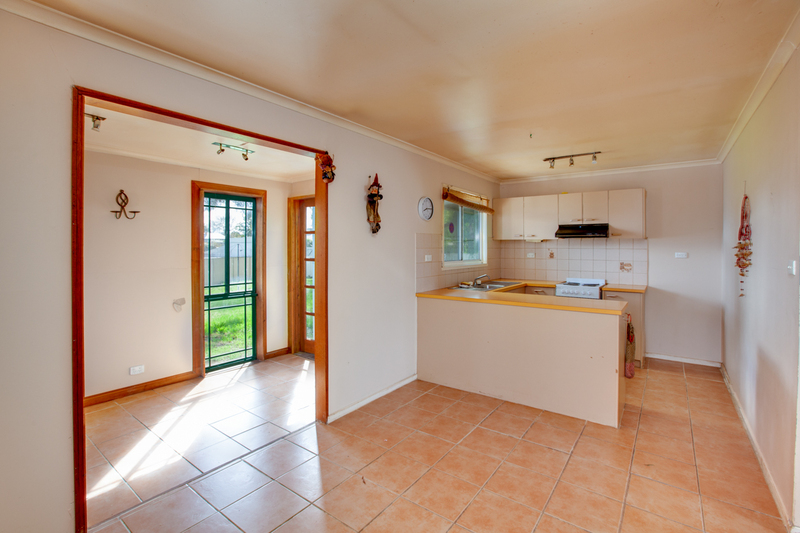 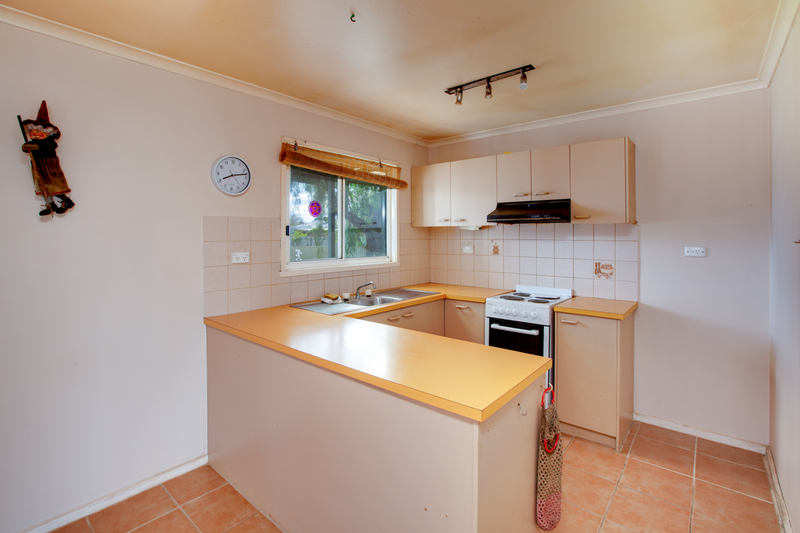 The home comprises two bedrooms and an "L" shape kitchen, meals and lounge area with a Coonara wood heater. 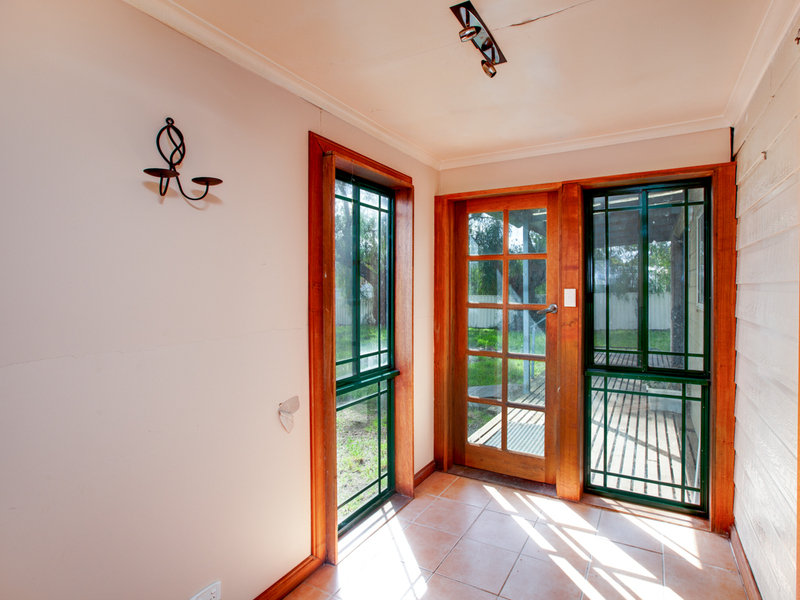 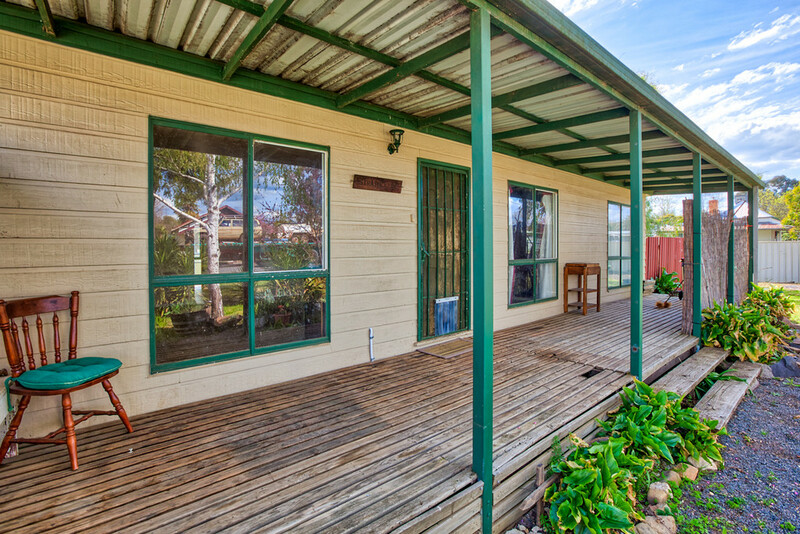 Verandah to the front and rear of the property give shade for the summer months. 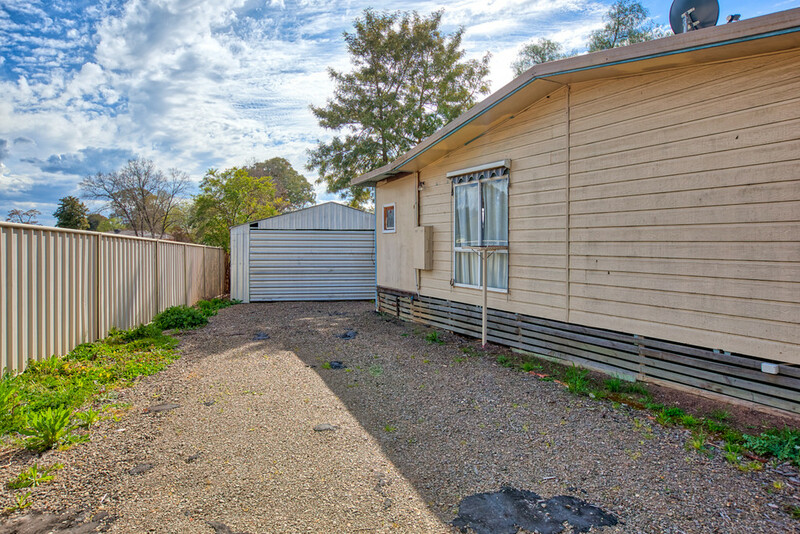 A double lock up garage gives ample car accommodation. 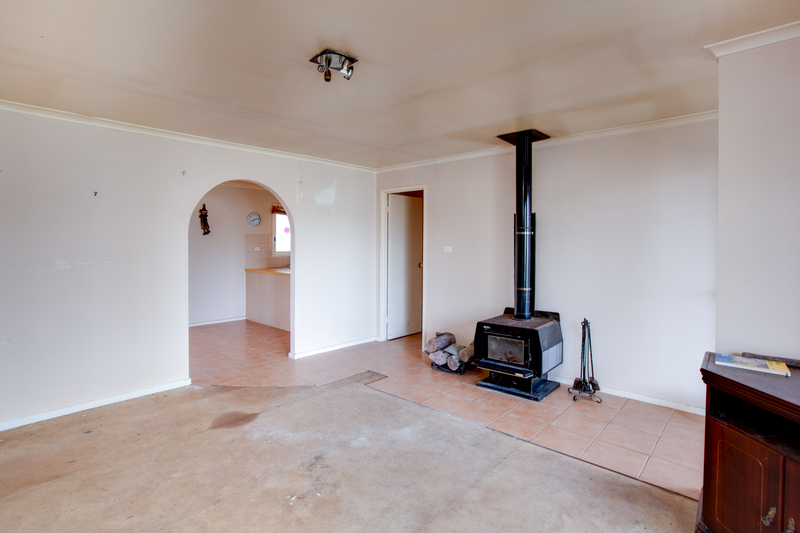 All set on a generous 734m2 block approximately. 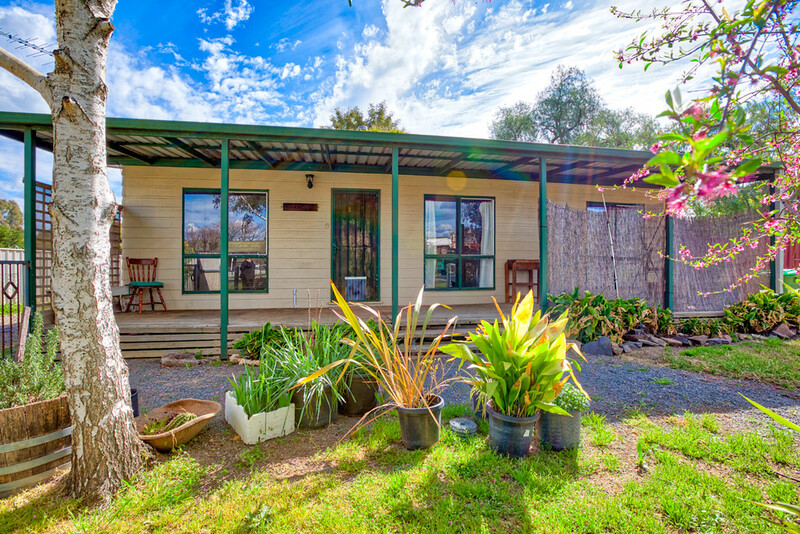 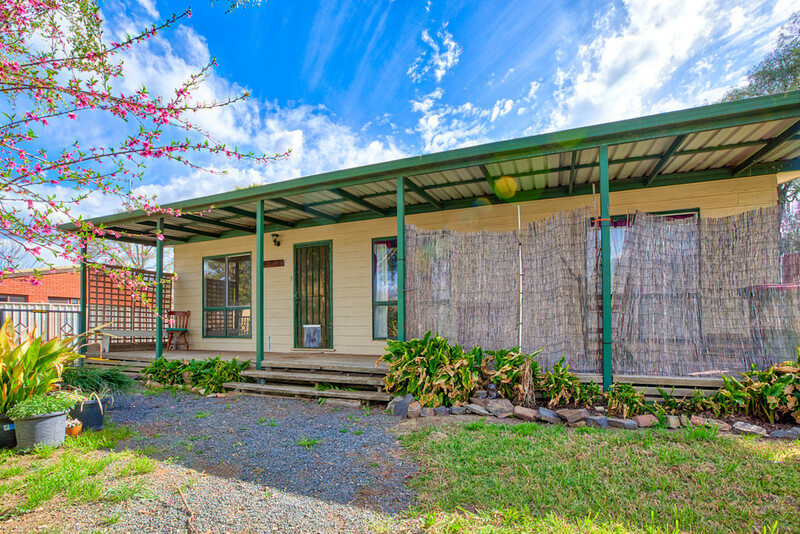 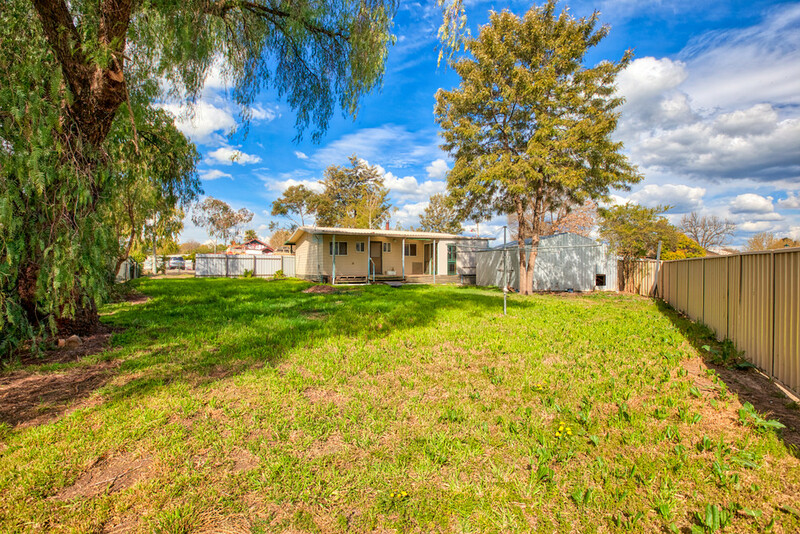 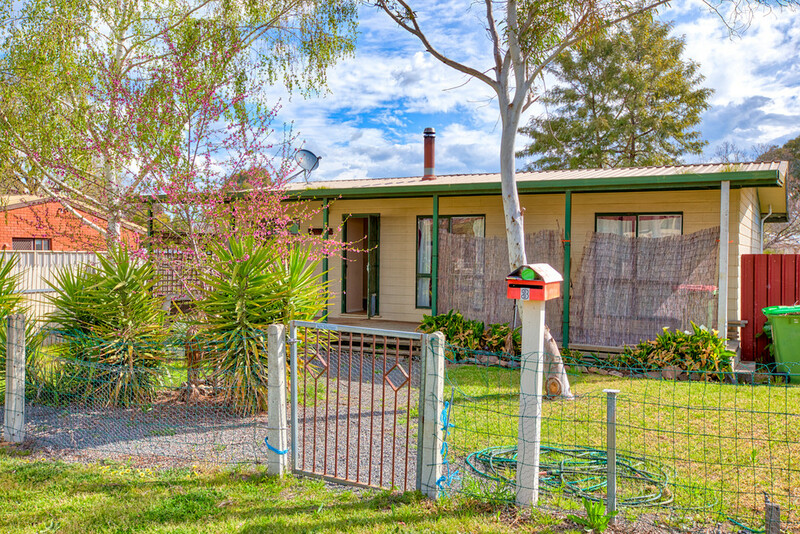 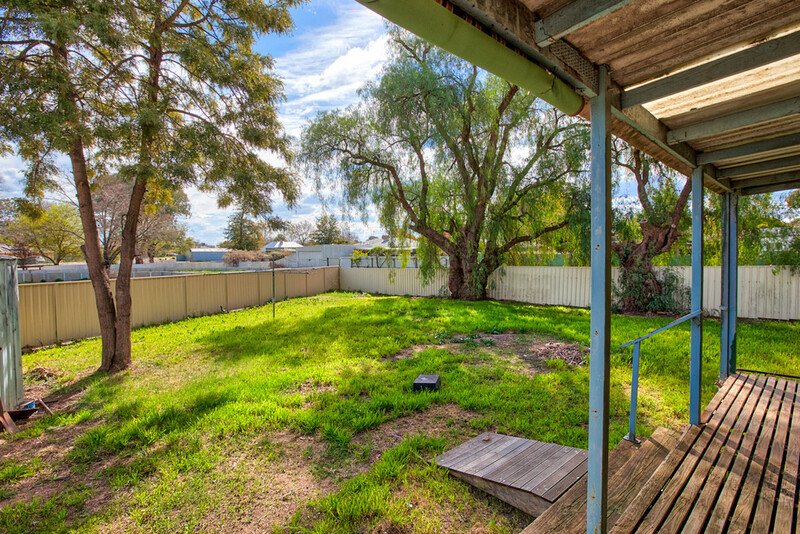 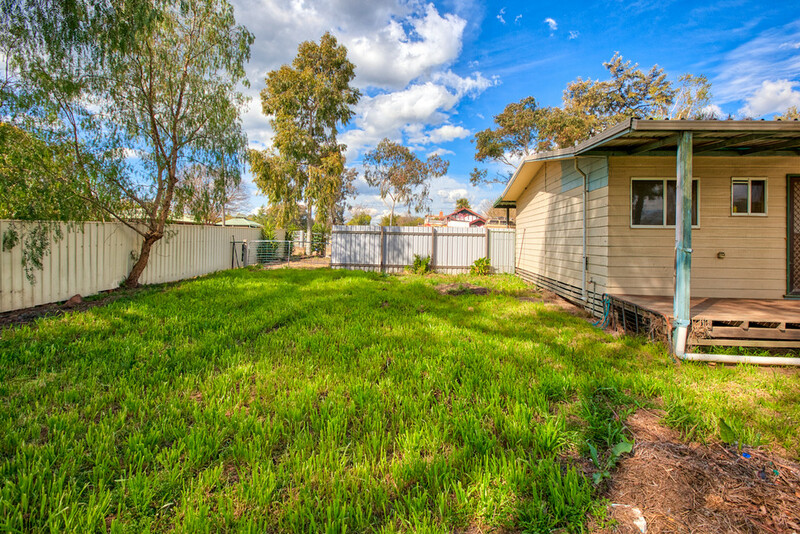 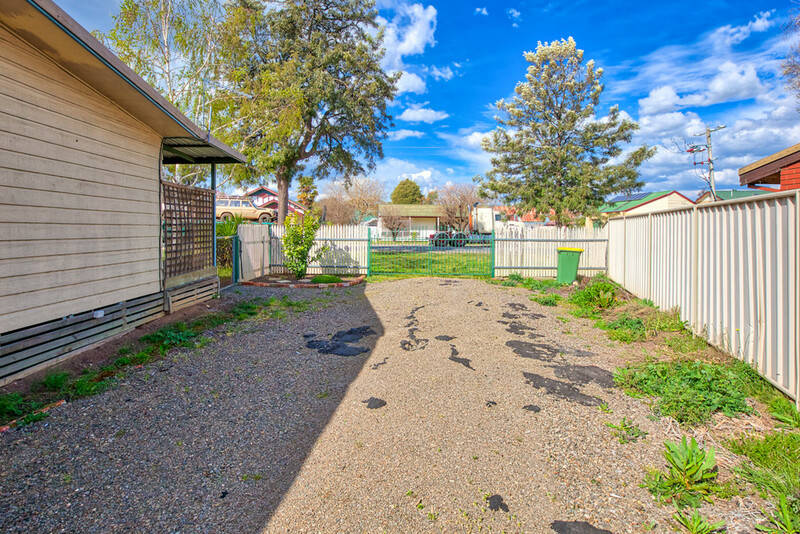 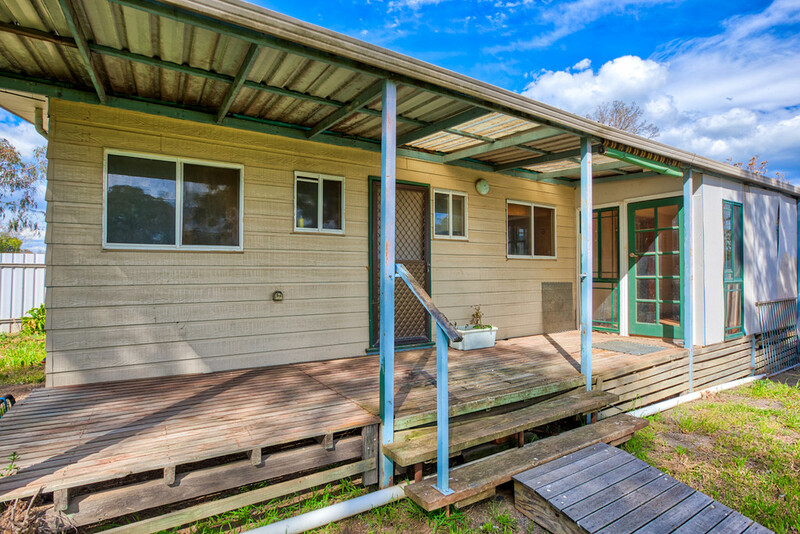 If you are looking to establish yourself in a lovely country town that has all services available and would like a project, this property may be for you.